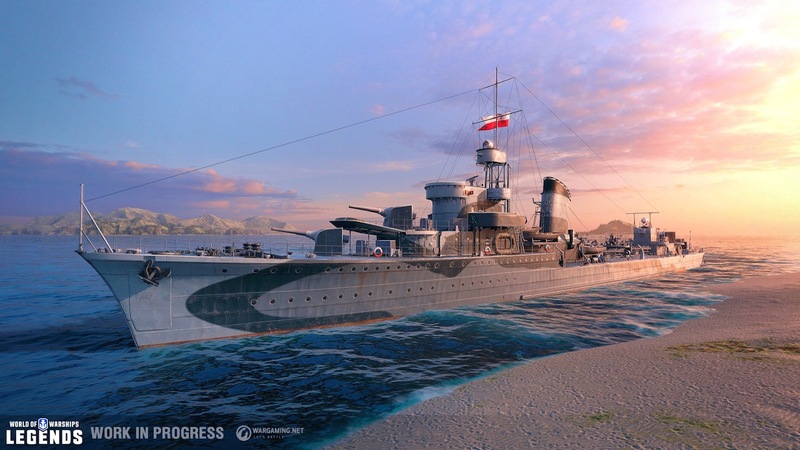 Get ready to hit the high seas in luxury — World of Warships: Legends Early Access Founder’s Packs are now available! 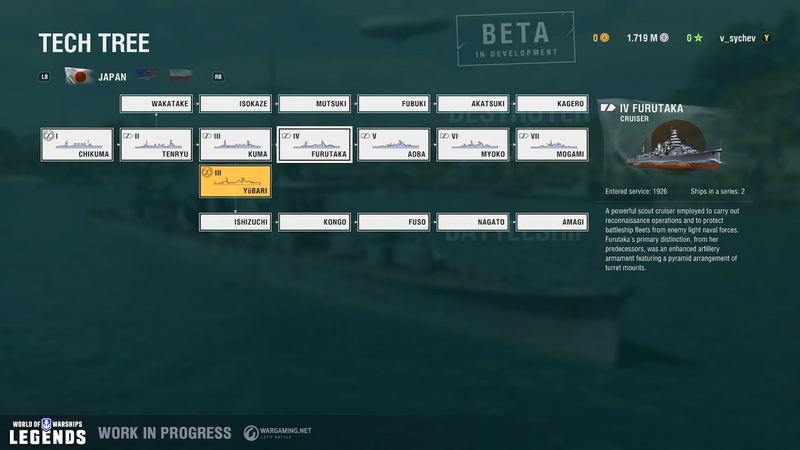 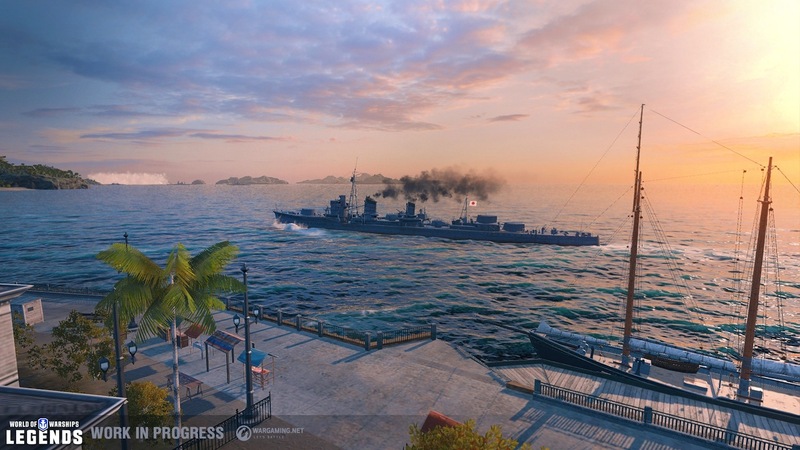 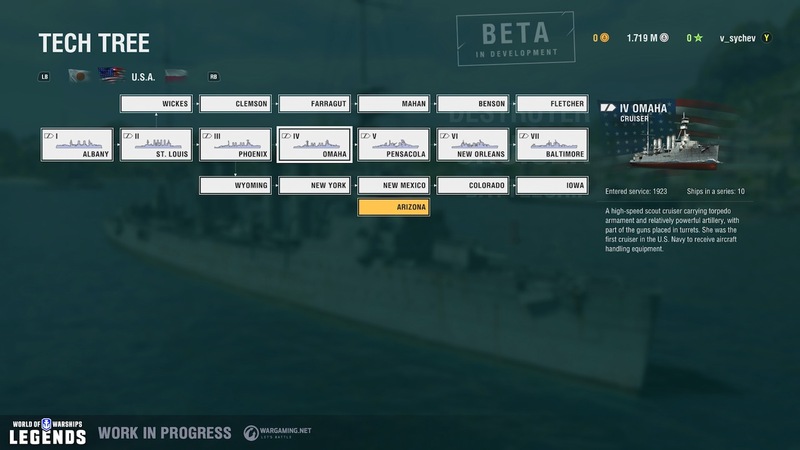 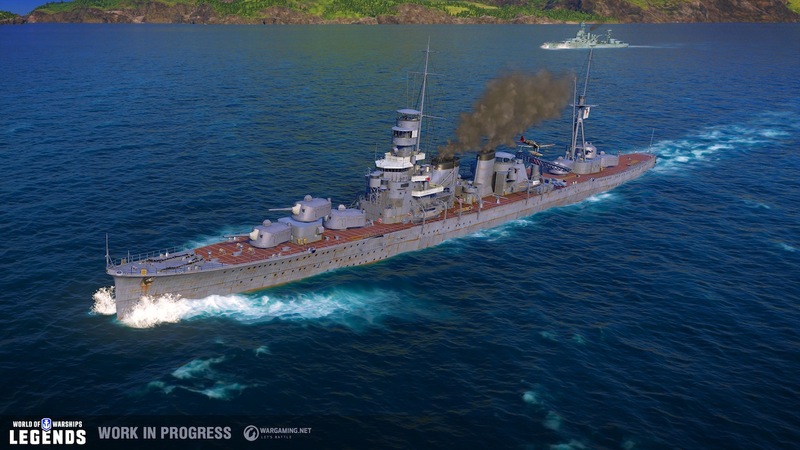 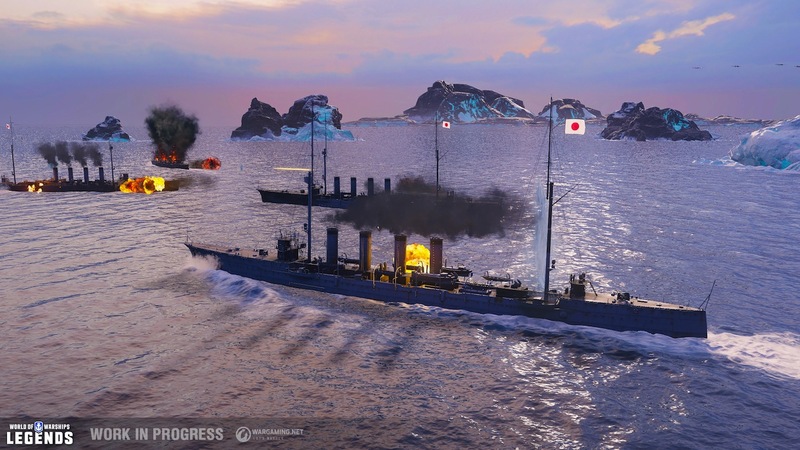 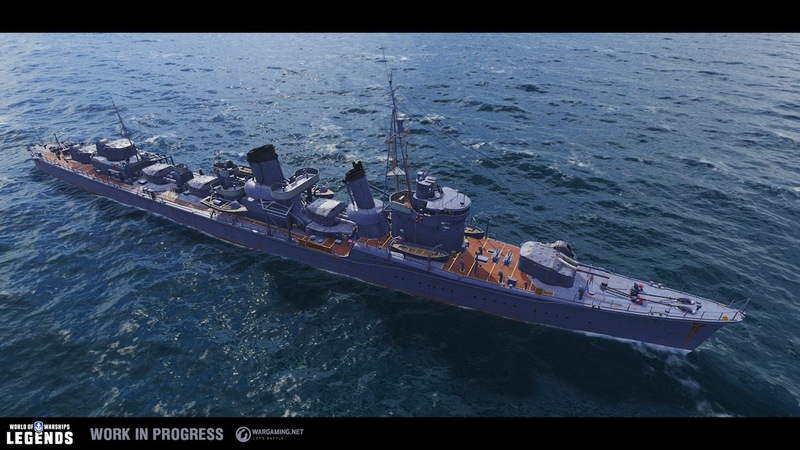 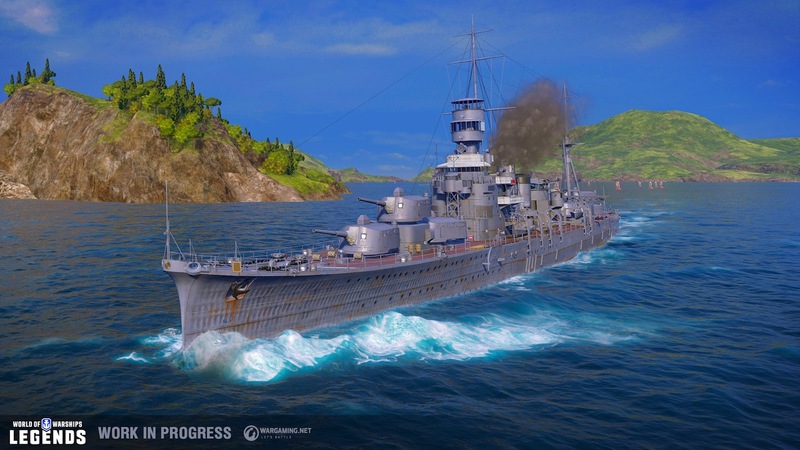 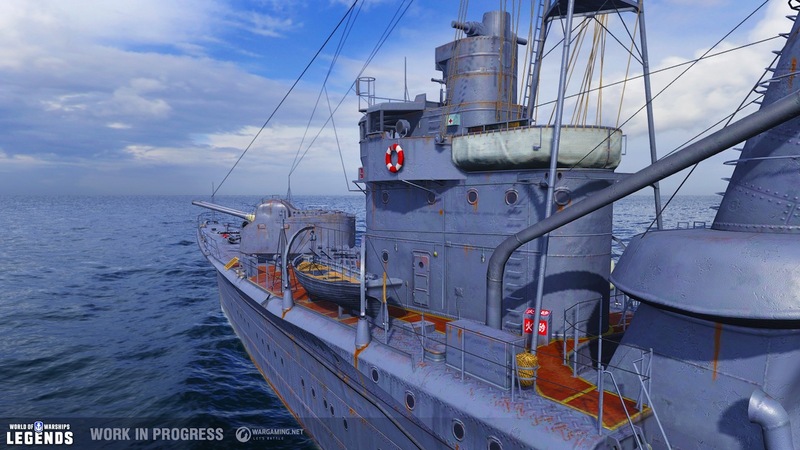 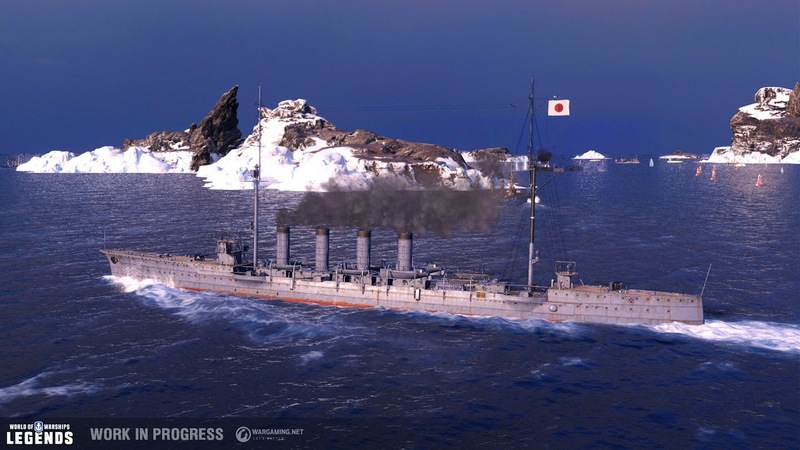 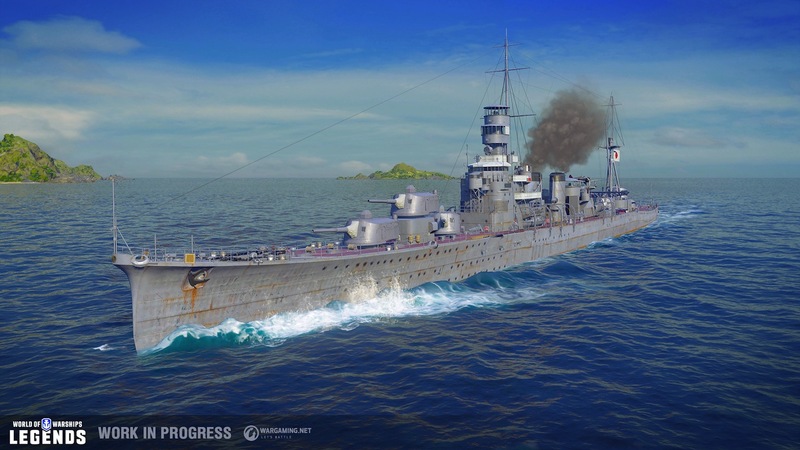 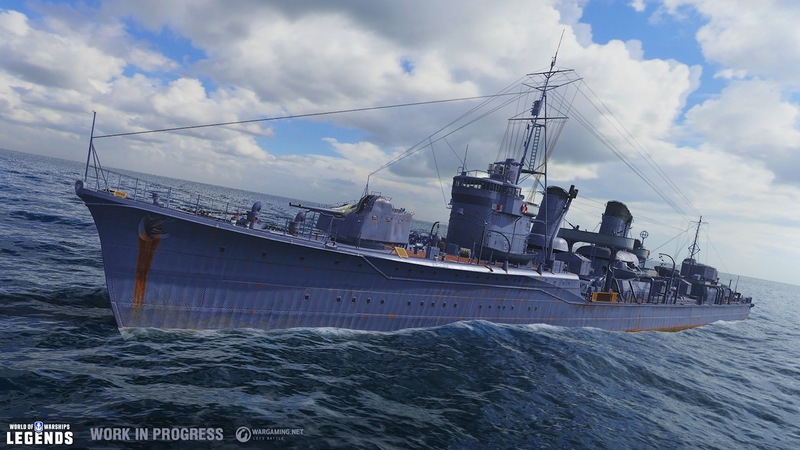 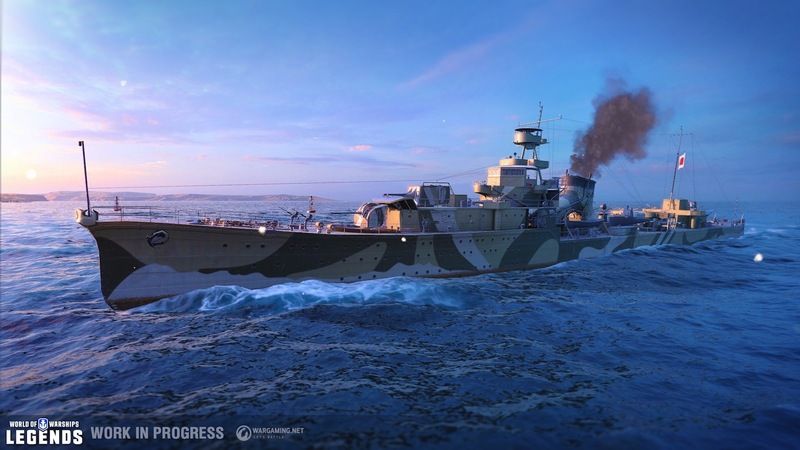 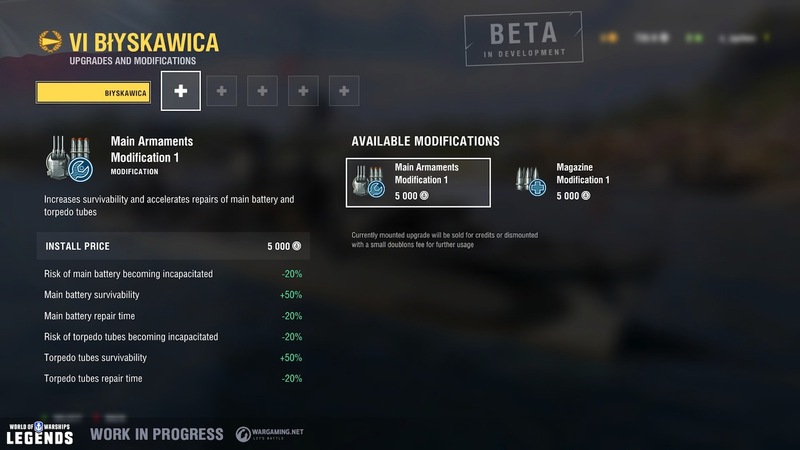 Developer and publisher Wargaming.net today announced the Founder’s Packs that will be available for World of Warships: Legends Early Access phase — beginning April 16th, 2019 — and the contents therein. 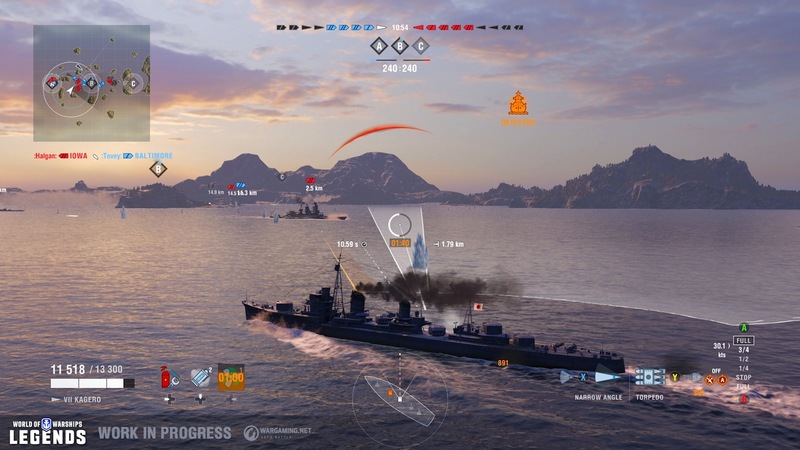 Exclusive to the optimized console version, World of Warships: Legends Founder’s Packs will include everything a captain needs to get their naval career off to a flying start, including exclusive first dibs on the Early Access launch for PlayStation 4 players! 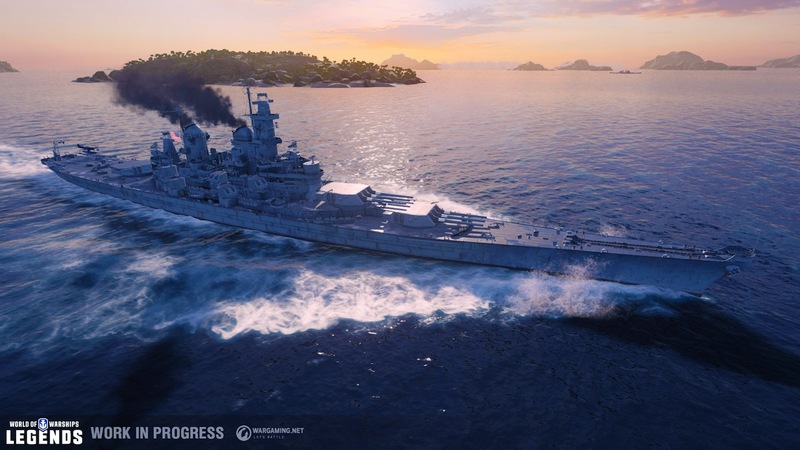 Following a successful final Closed Beta weekend, Wargaming is confident that players are ready to conquer the seas! 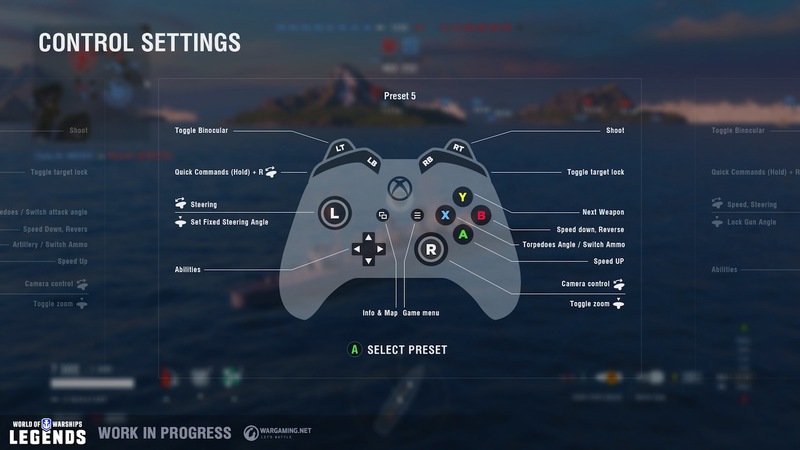 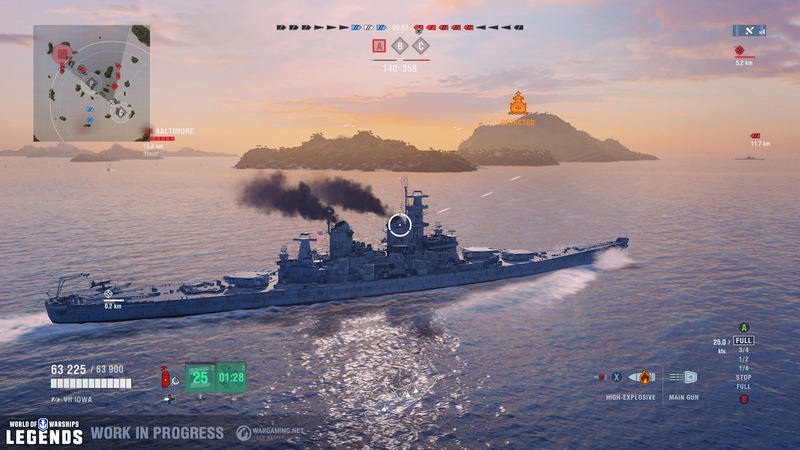 The newest entry in the legendary World of Warships franchise has been developed to take full advantage of the capabilities of the PlayStation 4 and Xbox One, and features the series’ trademark epic online naval battles, plus content and features exclusive to the console gaming experience. 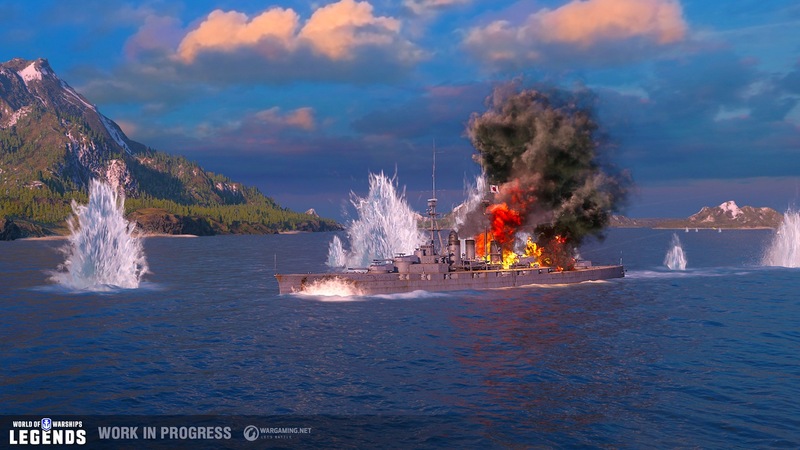 Players are invited to discover this new world of naval combat with the release of a selection of Founder’s Packs. 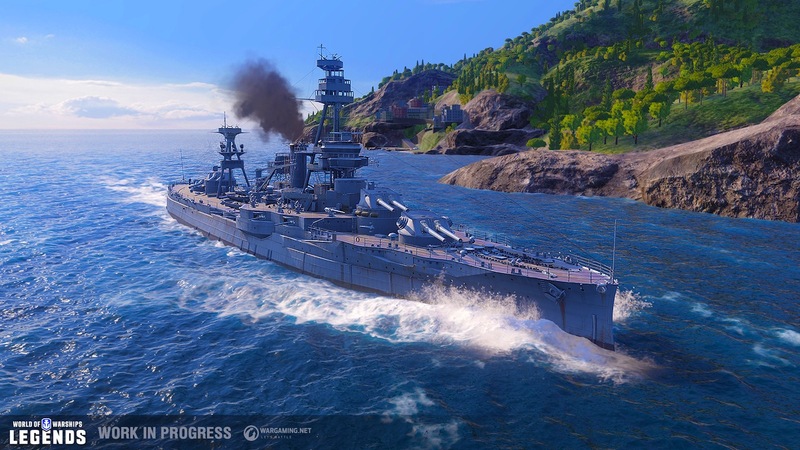 Founder’s Packs are limited edition bundles that are available in Premium, Deluxe, and Ultimate Editions, and contain a treasure trove of content to help give players the upper hand, from mighty warships to exclusive customization items. 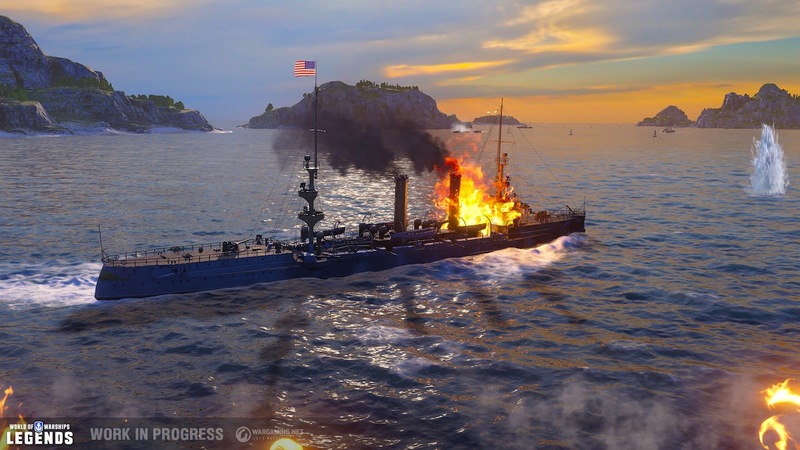 With a Founder’s Pack, you’ll be equipped with enough thunderous firepower, items, and currency to rule the seven seas! 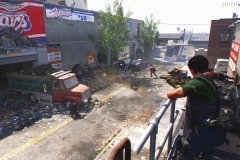 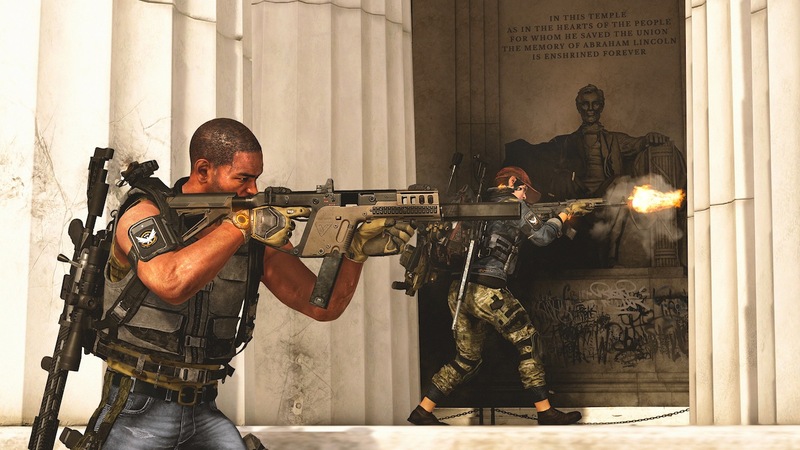 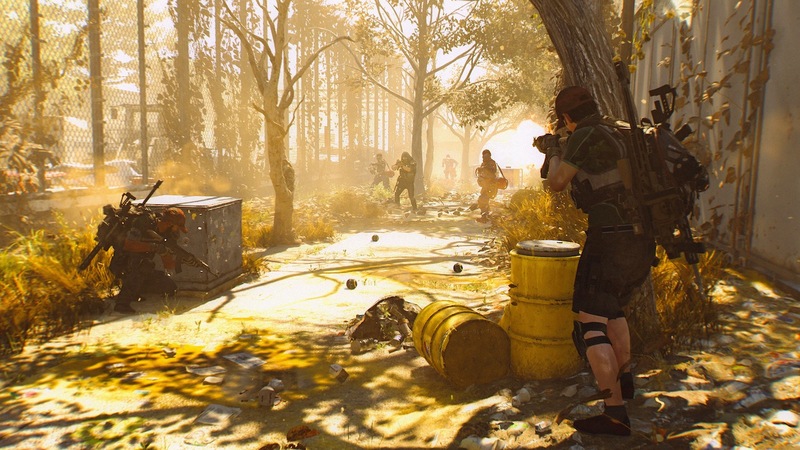 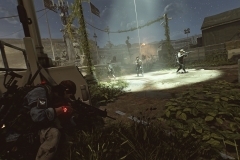 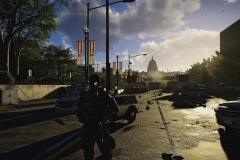 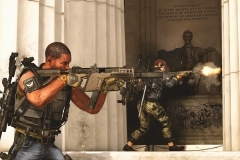 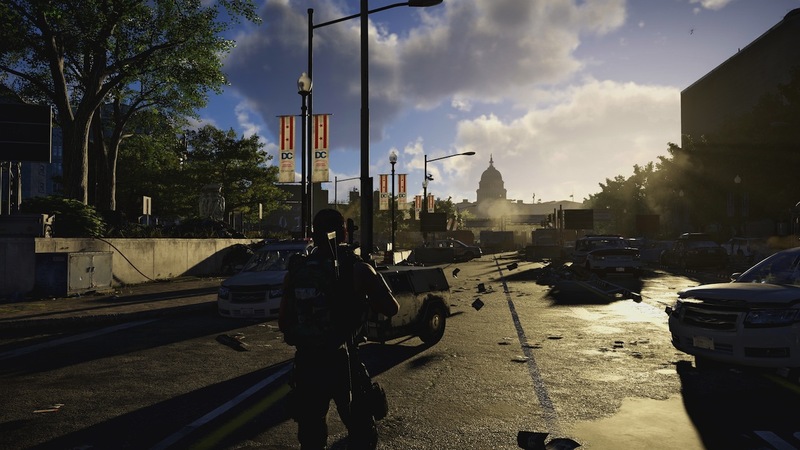 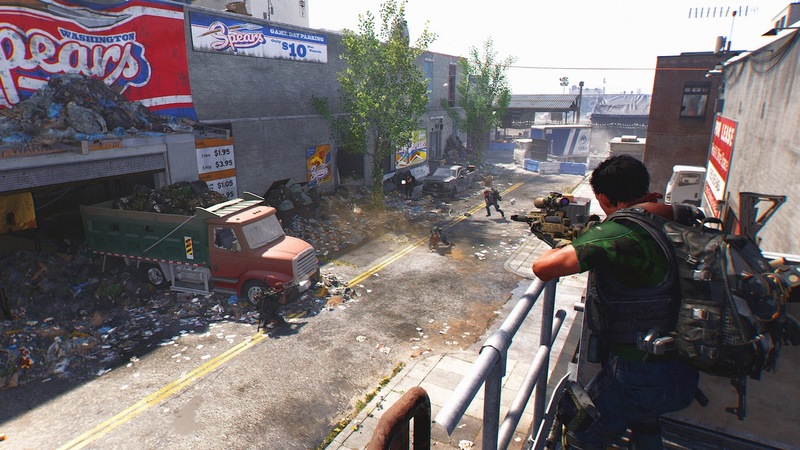 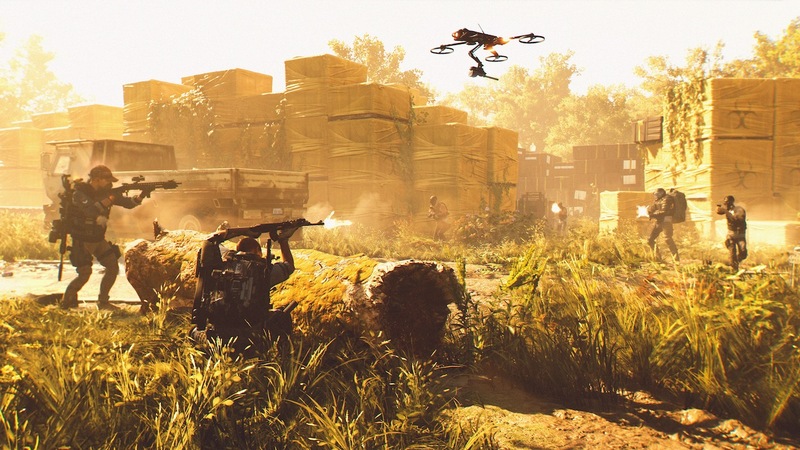 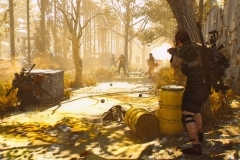 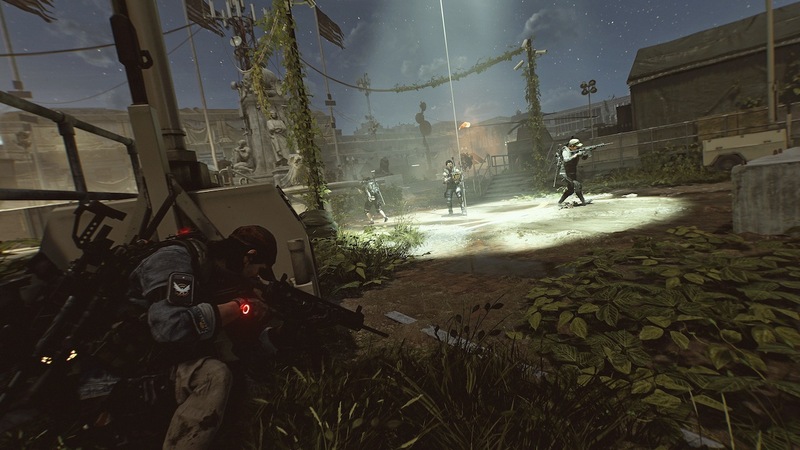 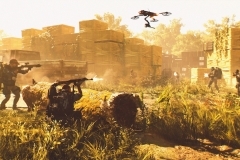 Additionally, the purchase of a Founder’s Pack will grant players the ability to begin playing in Early Access on April 12th (on PlayStation 4), four days earlier than the scheduled April 16th, 2019 launch date. 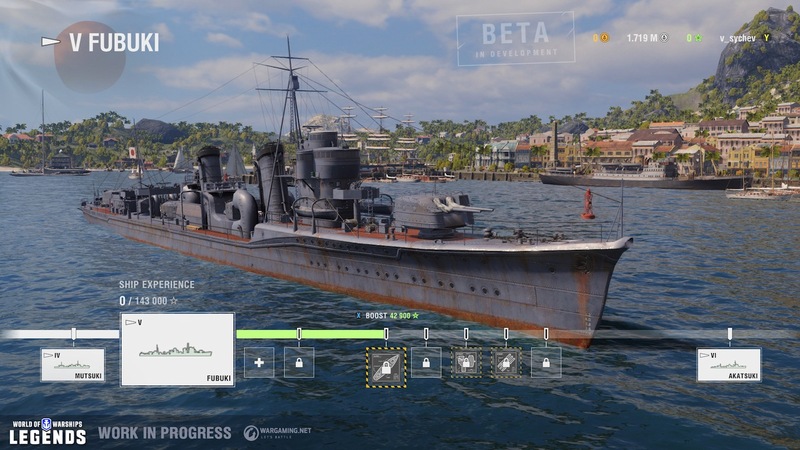 World of Warships: Legends is a completely new entry in the World of Warships franchise that will take full advantage of the power and capabilities of home consoles. 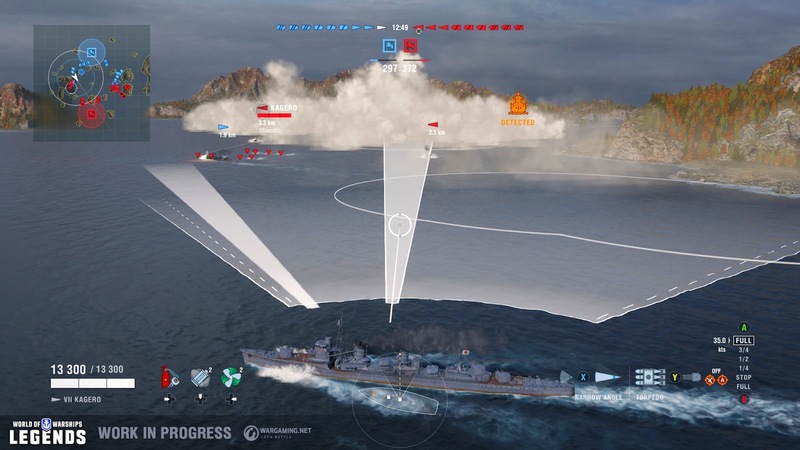 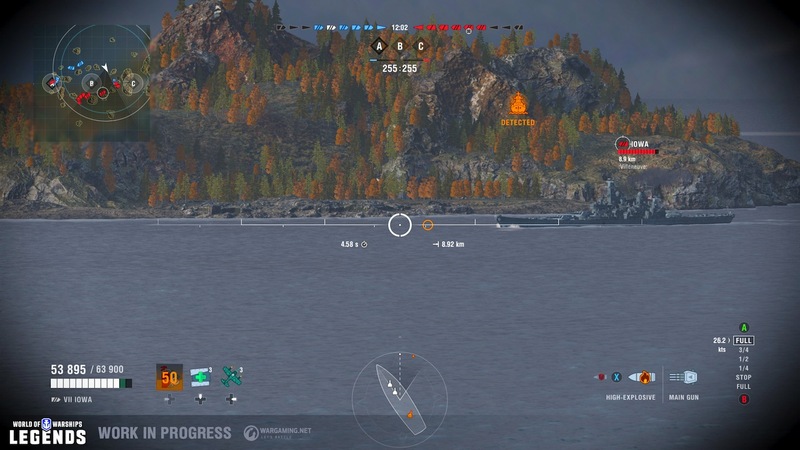 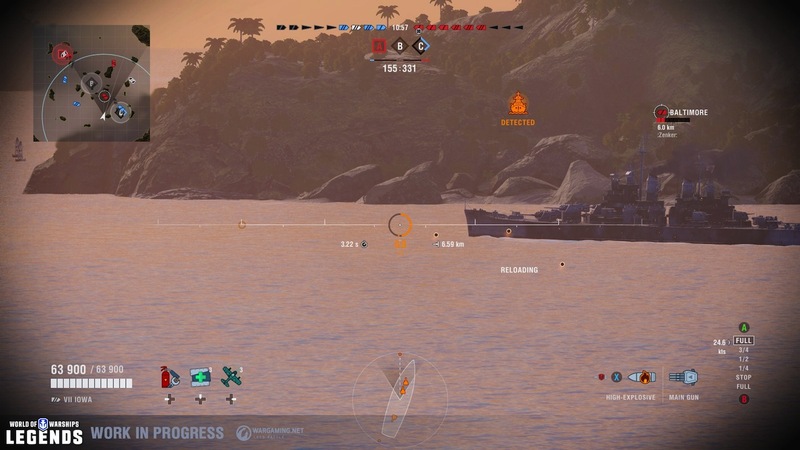 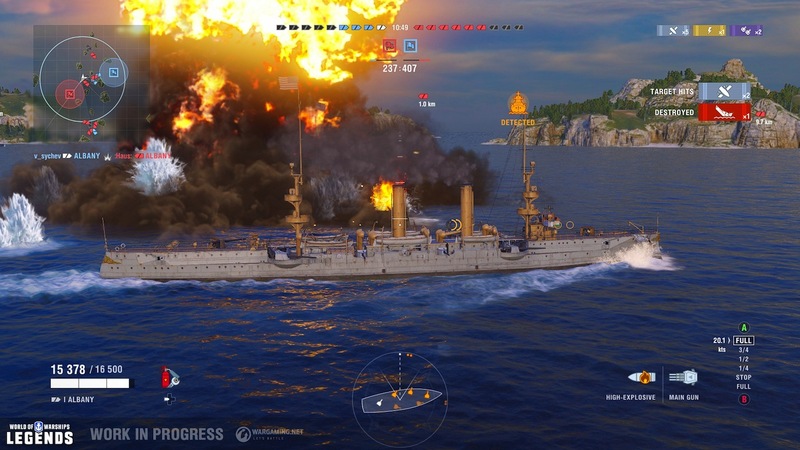 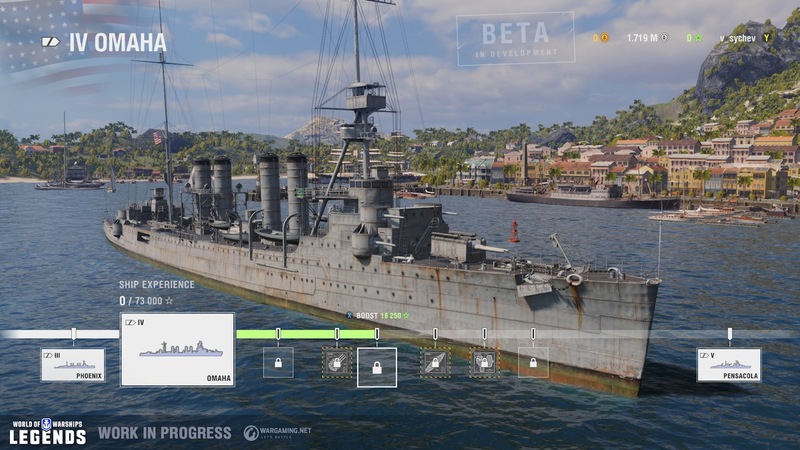 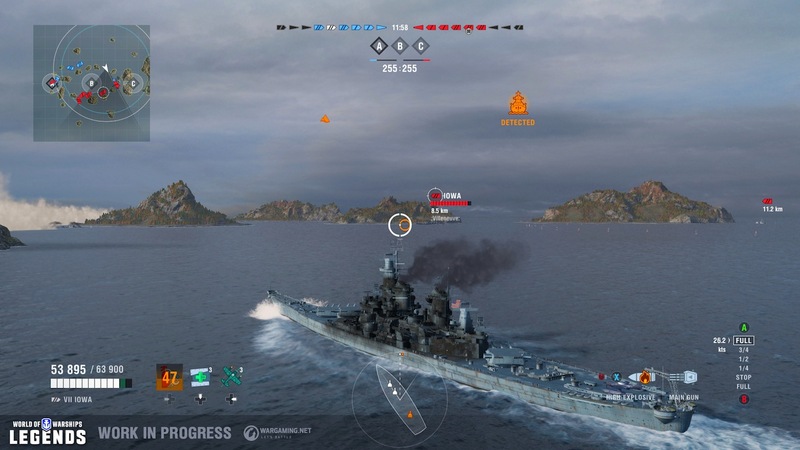 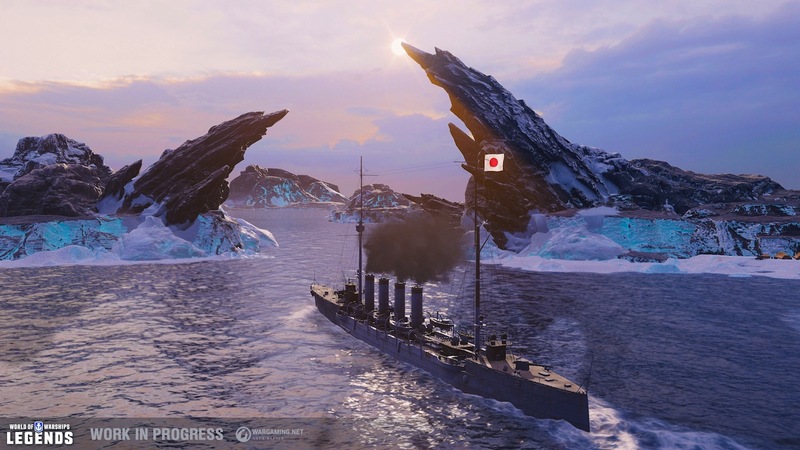 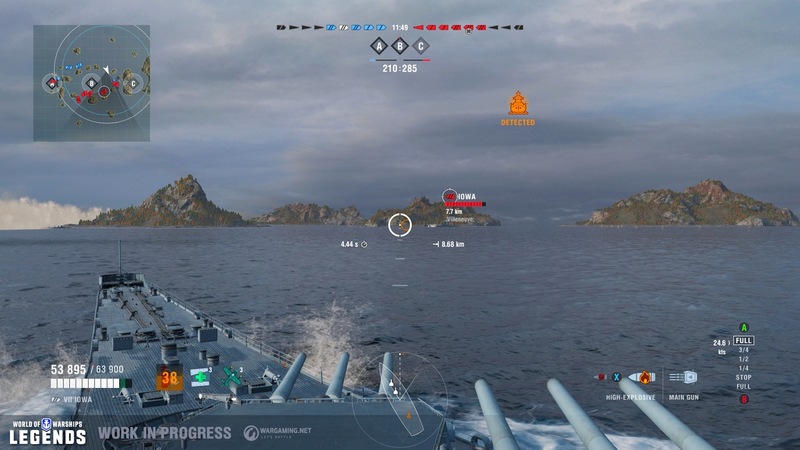 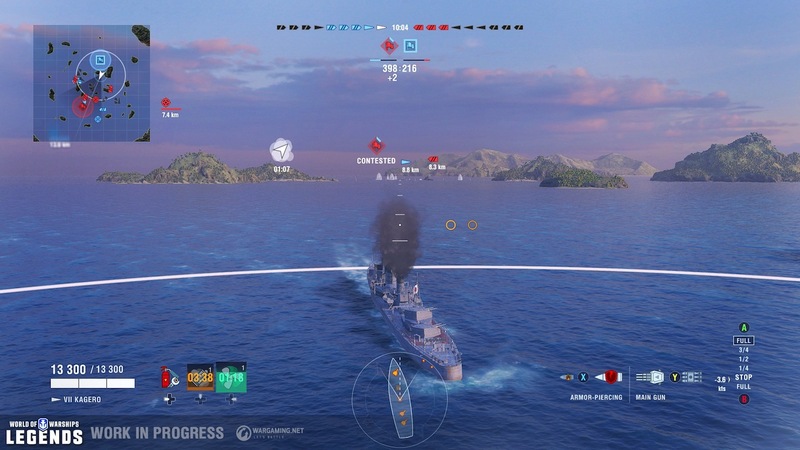 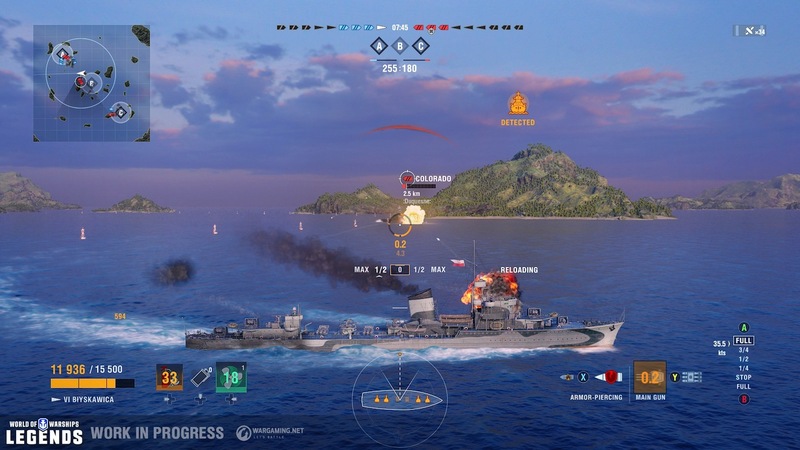 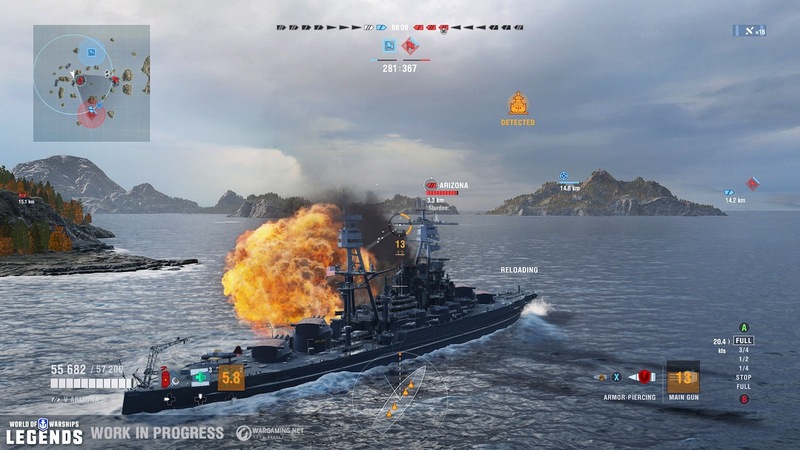 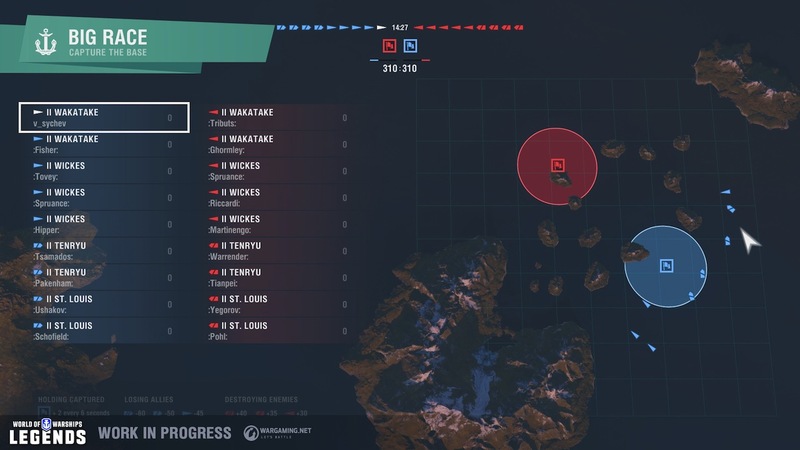 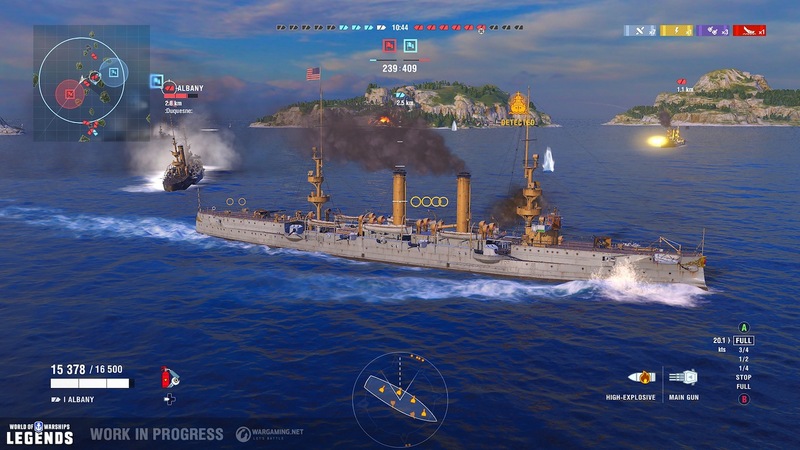 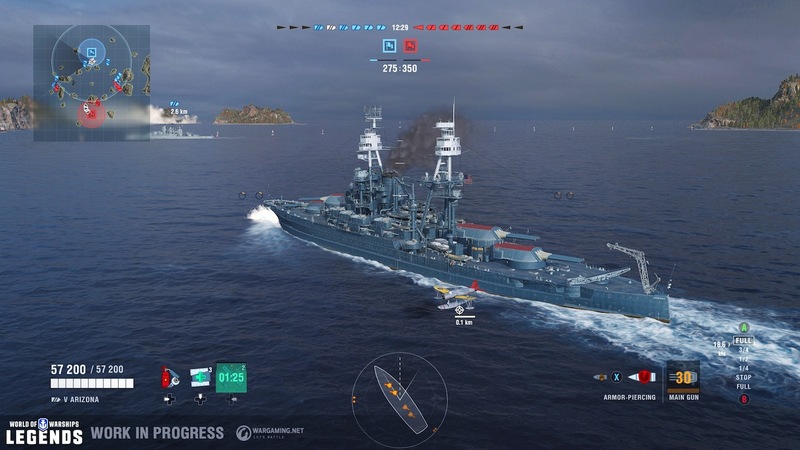 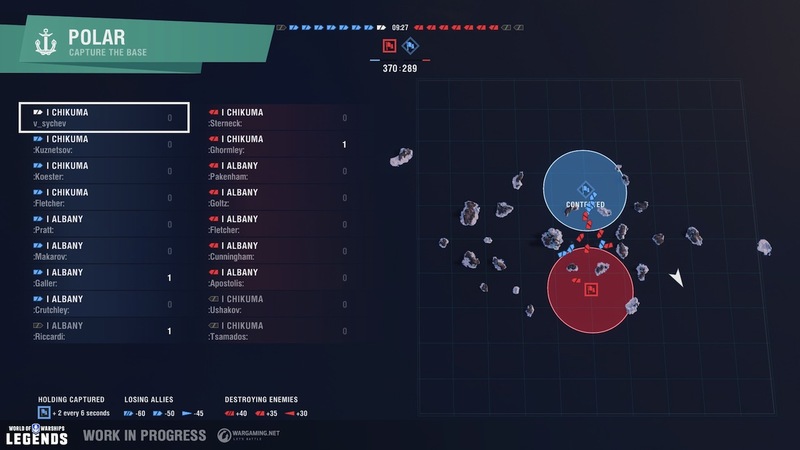 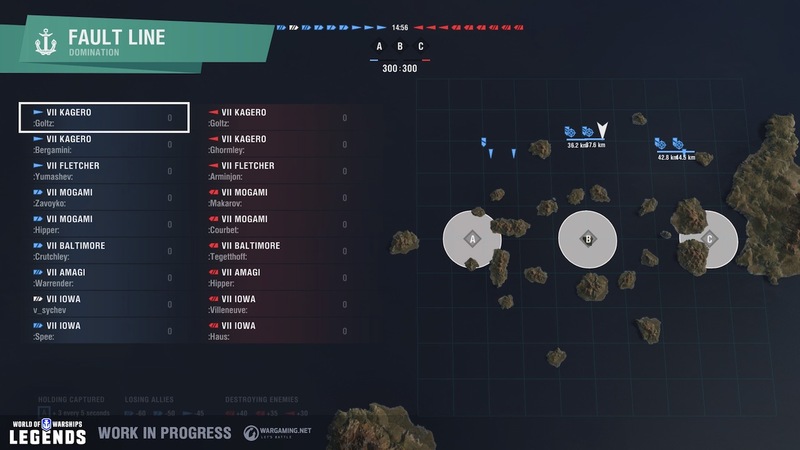 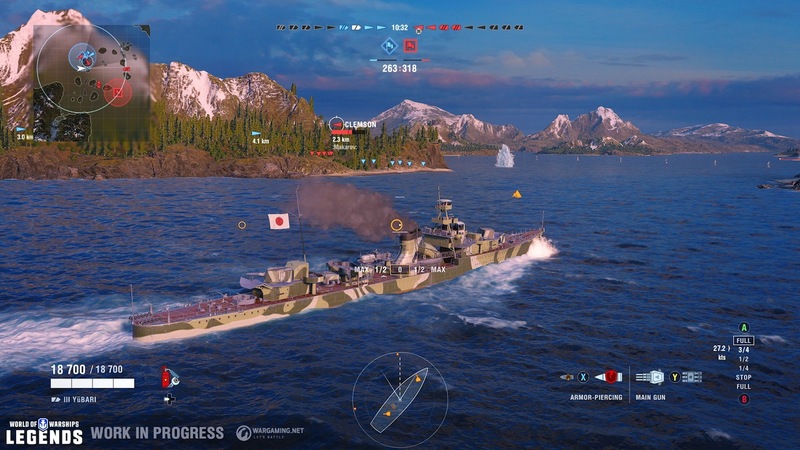 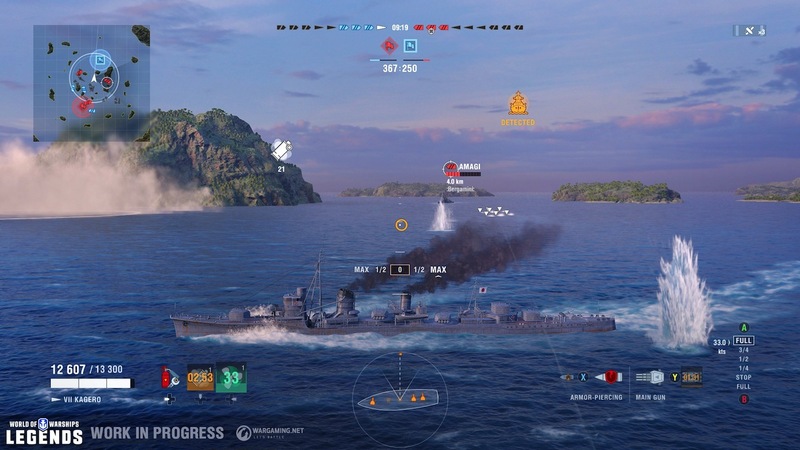 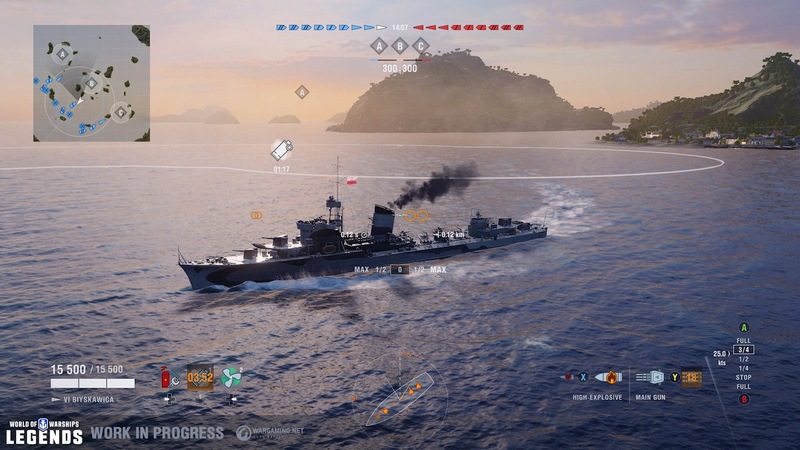 Developed by Wargaming St. Petersburg, the team responsible for World of Warships for PC, World of Warships: Legends is an experience that will bring the massively multiplayer online naval action loved by millions to consoles for the very first time. 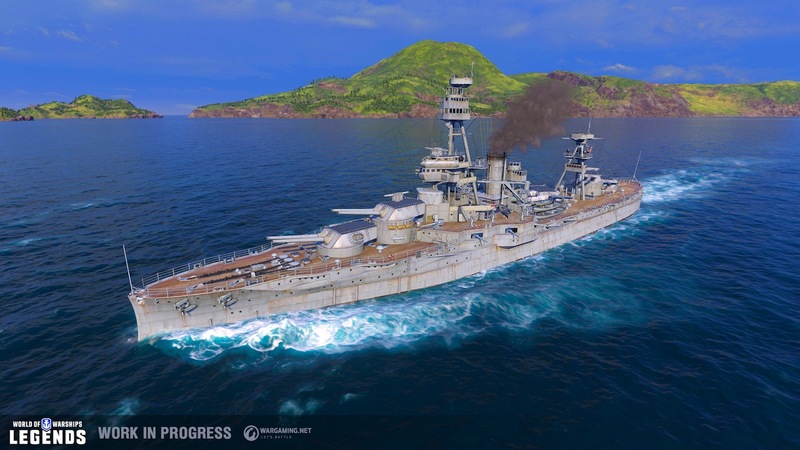 In addition to thrilling, immersive battles with iconic warships and legendary commanders from maritime history, World of Warships: Legends will also feature content and features exclusive to the console experience. 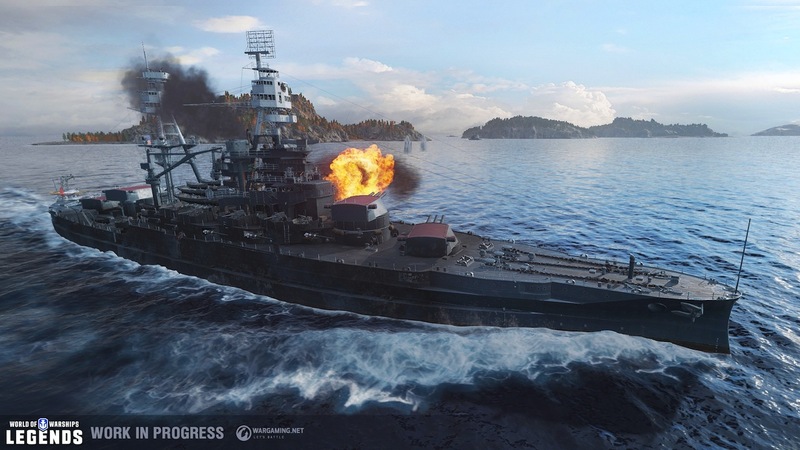 World of Warships: Legends is setting sail for release on PlayStation®4 and Xbox One in 2019.